There are a lot of things that you have to consider to make your eBooks get noticed and grabbed by the prospects. Please go through our previous blog posts and you can find a lot of information about best place to sell ebooks online. And now when it comes to selling your electronic books, it is not an easy proposition as far as the present scenario is concerned. Today we bring to you top websites that can help you sell your eBooks like hot cakes. However, the best way to publish an ebook and selling it depends on several factors that may be unique to you. Below list can guide you to select most suitable and the best site to sell your ebook. 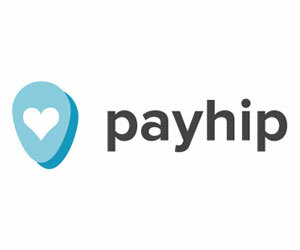 With PAYHIP, hosting of your eBooks and their secure delivery to the customers can be easily facilitated. Handling of payments is done via PayPal. Just upload your work and start selling. You can catalyze the sales by carrying out promotion activities in various social media websites. 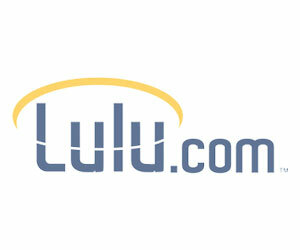 LULU houses a huge network of various retailers and your work reaches a wide range of readers including Barnes & Noble as well as iBookstore. There is also a free guide which can assist you in creating a book by yourself, though it is always better to rely on professional eBook formatting and conversion companies. Kindle eReader platform is something that you should be aware of even before getting indulged in eBook formatting or conversion. Amazon Kindle direct publishing expands the dimension of your reach; you become easily available to a huge crowd of electronic book users. 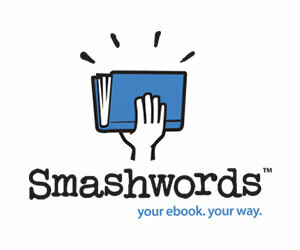 SMASHWORDS is a platform publishing on which makes you accessible on a lot of stores including Kobo, Barnes & Noble, Apple iBookstore, Diesel eBook Store, Sony Reader Store and Axis 360 etc. If you register here, you can enjoy free ISBN along with conversions to nine different formats. 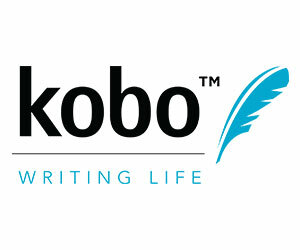 Kobo Writing Life is a digital platform where the authors can self-publish their e-books with all rights reserved. It’s a powerful dais having the scope of taking your work to readers in over 190+ nations. Besides, it also provides options to analyze the sales and choice to host your digital content on any other publishing platforms. 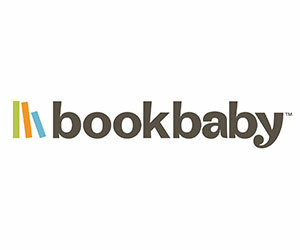 BookBaby finds a place in this list for the primary reason that it offers cent-percent royalty for each E-Book, author wishes to sell through the platform. Also, it charges a very budget-friendly price for distribution of books. Charges are to be paid before publishing them. It also comes with an amazing feature to print the books, if the readers demand for it. Without exerting much efforts, you can avail the hard print copy of your books. The negative facet of this site is that it seems to be quite out-of-date, when compared with its counterparts. 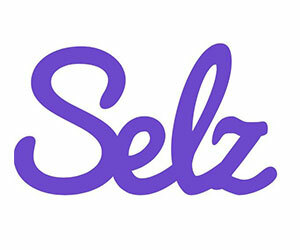 Selz.com is not merely an e-book facilitator or one among several places to sell ebooks, rather an one-store destination for all your e-commerce needs. It encompasses several tools and software assistance to help authors in successfully distributing their products online. Although charged a bit high, the services offered by this great site are worth the price. There are options to subscribe for any of their monthly plans. However, you can check with their 14-day free trail before buying the plans. 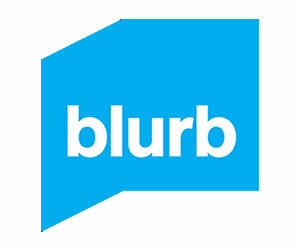 Blurb.com is a two-in-one site which allows the author to sell the book and also to write it on the platform. It has wide range of supporting tools to aid you in writing an e-book with giving it all the effects as you like thus making it one of the best self-publishing platforms. You can choose writing style for the book based on your theme either by your own or else there are options to gain help from professional designers within the site itself. 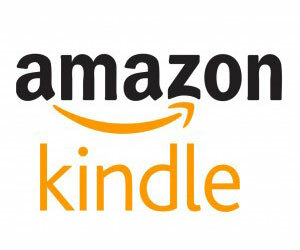 It also supports hosting and selling of books through other platforms like Apple iBooks, Amazon and Barnes & Noble etc. thus availing more ways to increase ebook sales. 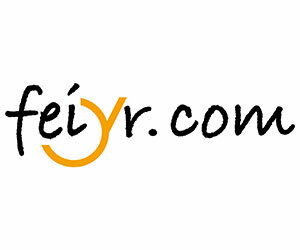 Feiyr.com is one of those ebooks selling websites providing all in one digital content selling options permitting authors to publish their e-books, Audiobooks or even Music files through it. In the e-commerce industry, they are known to have the highest profit sharing ratio in comparison to other alternative online stores. The major attractive feature is that they offer you about 80% of the income earned from selling your books. Anyone can join the site for free whereas €9.90 is levied as an activation fee that has to be paid before publishing the e-books through this platform. There are a lot more platforms on which publishing can help you significantly. Your valuable feedbacks and comments are always welcome.